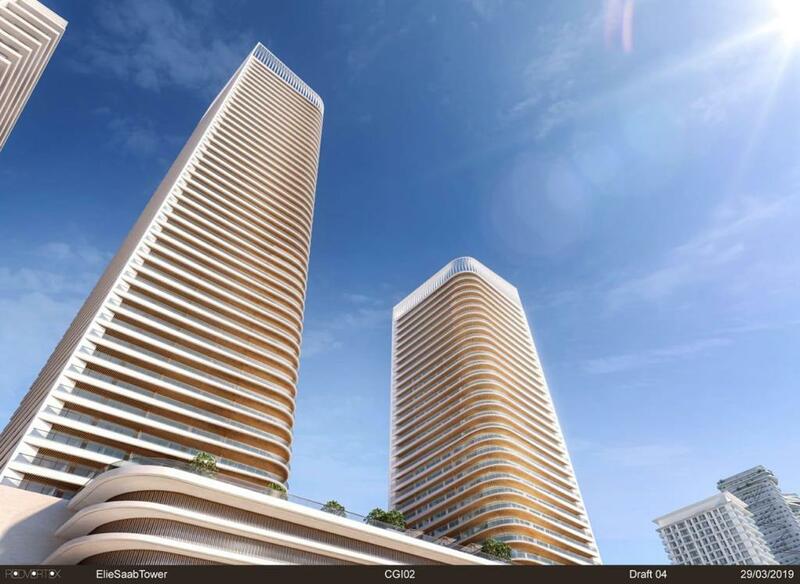 Gulf Sotheby’s International Realty is pleased to offer you Grand Bleu Tower, in residential community Emaar Beachfront. 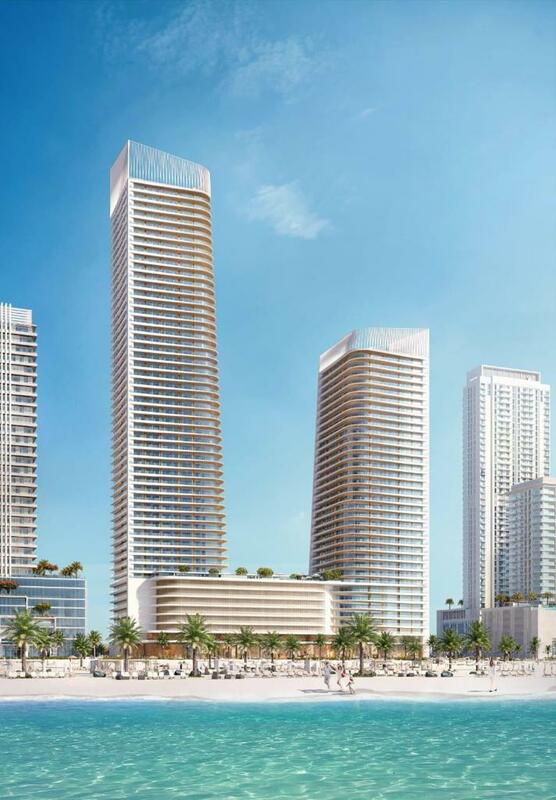 Lebanese fashion designer, Elie Saab has joined forces with Emaar Properties and will design one-to-four-bedroom luxury apartments exuding a Miami beach style living feel, overlooking the Palm Jumeirah, a private beach, and Dubai’s spectacular skyline. 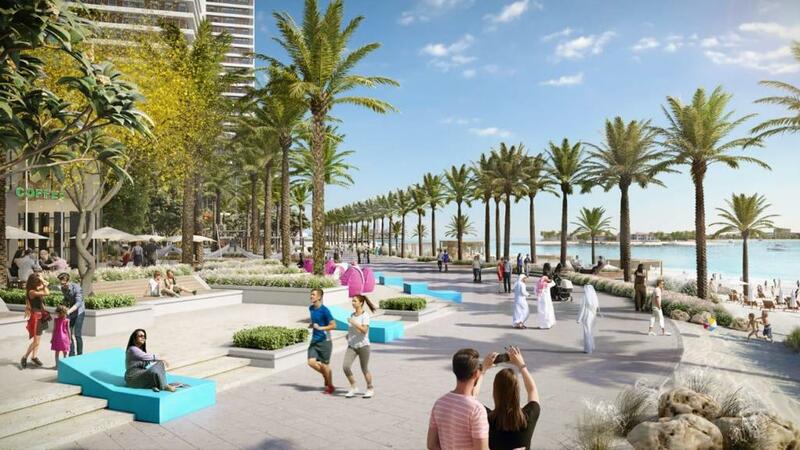 At the gated island destination in the Arabian Gulf, prices for a one-bedroom apartment starts at AED 1.2 million, while prices for a four-bedroom is around AED 5 million. 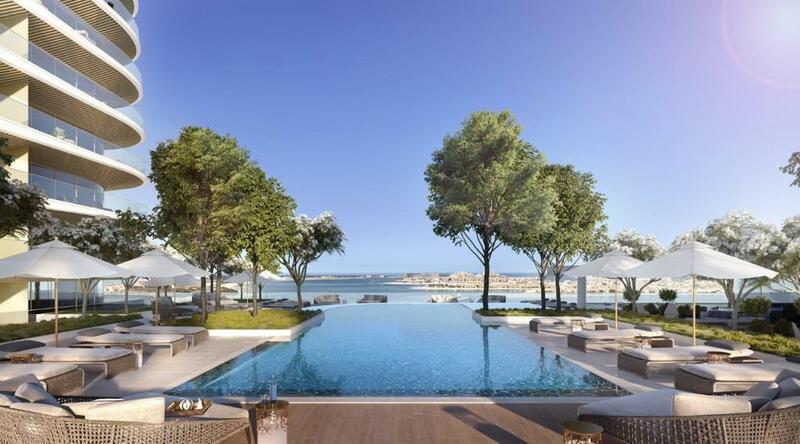 At the 10 million square feet Emaar Beachfront nestled between Jumeirah Beach Residence (JBR) and Palm Jumeirah, homebuyers will have access to a range of leisure, dining and entertainment attractions, access to a 1.5km private beach as well as offering top-notch amenities in the well-connected location. 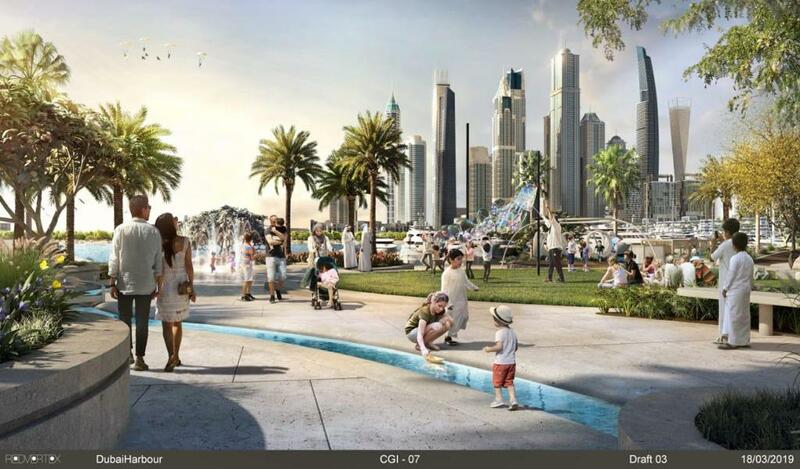 Other projects at Emaar Beachfront include Sunrise Bay Dubai, a premium twin tower of 26 storeys, Marina Vista, the first residences at the entry point to the island and nearest to Dubai Marina, and Beach Vista Dubai, a state-of-the-art apartment building comprising two stately towers and the first estate to be launched at the community located in the vibrant Dubai Marina. 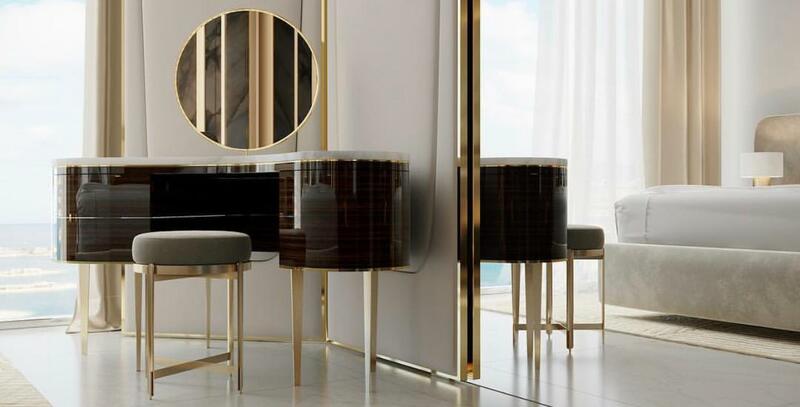 The globally-recognized designer started making dresses when he was just 9 years old and opened his first atelier at age 17. He went on to dress influential and renowned celebrities like Meryl Streep, Queen Rania of Jordan, Angelina Jolie, Jennifer Lopez, and Halle Berry. 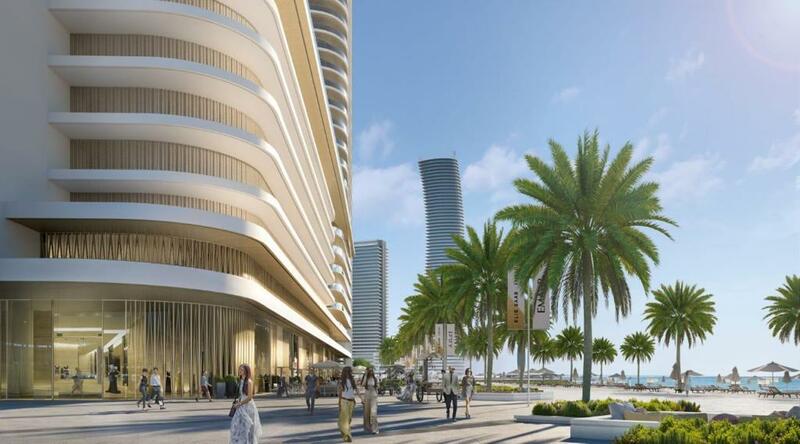 Contact Gulf Sotheby’s International Realty for a full project overview of this extraordinary project.